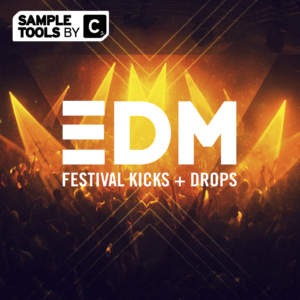 Hard EDM Drops contains a whopping 1.5 GB of content and is one of our drop packs which contains 10 of the finest songstarters including all the content you need to create absolutely top notch tracks. 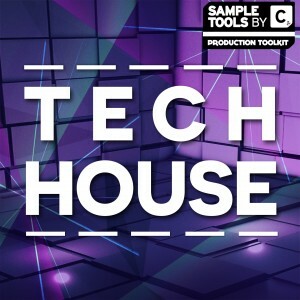 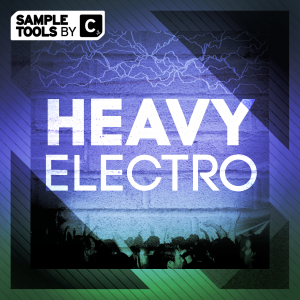 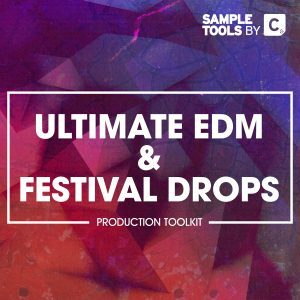 Including genres such as Mainroom, Future House, Trap, Future Bass and Bass House, EDM 2018 is jam packed full of the tools you need to bring the heat in all areas of EDM. 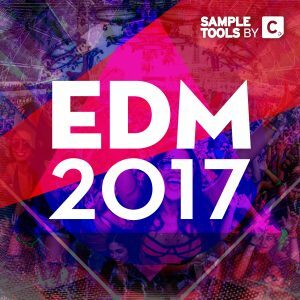 Taking inspiration from artists such as Flume, Jauz, Martin Garrix, Axwell and many more, EDM 2018 gives you 8 massive, professionally crafted song starters to get you straight into producing top tracks whether you are a beginner or expert. 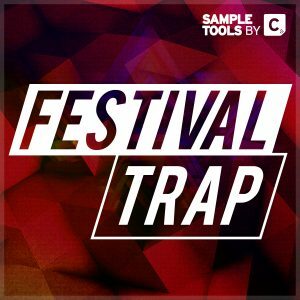 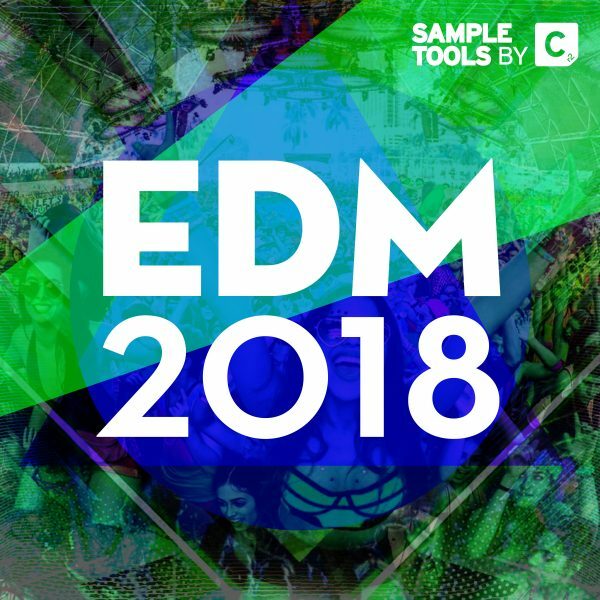 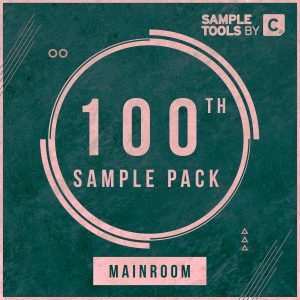 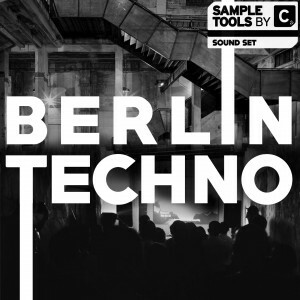 We are Sample Tools by Cr2 and this is EDM 2018!